Supplied to the packaging machine separates the cup container FFS400 + mount supply device | Inline Feeders | FUJI MACHINERY CO.,LTD. Separates the cups that flow out on the pool conveyor in a single row into groups of 2 or more and dispenses them to the packaging machine's dispenser conveyor attachment. Paperboard dispensers dispenses one at a time. 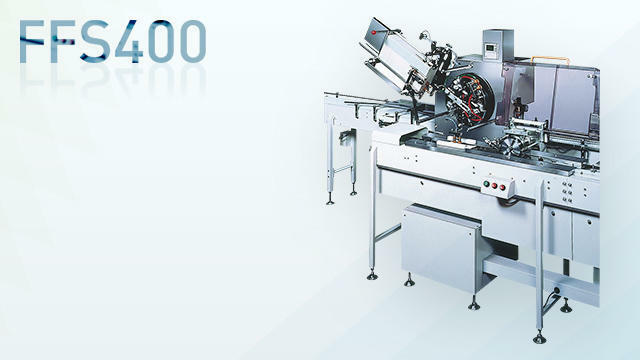 Each one is dispensed to the designated position and inserted into the package.